“After we sold our previous boat, we immediately set out to find another. Carolyn and I looked at several boats and were deciding between power and sail. 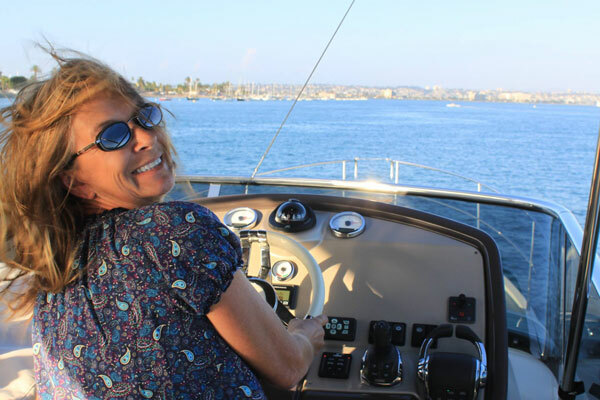 After meeting Tamara and Jody Krimstock of South Coast Yachts in Newport Beach, they were a huge help. Jody had many sailing experiences and stories that were really exciting. We met other companies and boat brands but always came back to South Coast Yachts, and Beneteau. We finally decided to purchase a sailboat. Tamara had the perfect boat for us and we ordered it sight unseen, trusting they knew us and what we wanted. Our 2015 Oceanis 37 arrived and we checked her out at the yard. We didn’t see her again until delivery day 6 weeks later~the commissioning process was seamless. South Coast Yachts stands behind their product. Bob Bergman on the commissioning and services side has been exceptional as well. 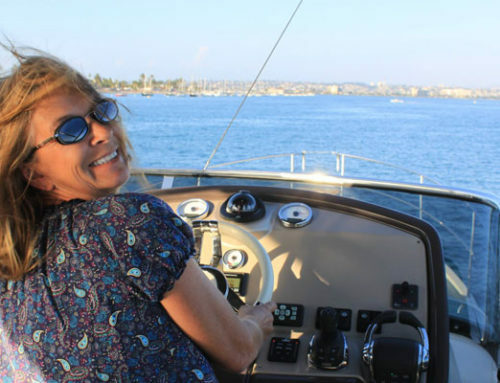 The entire South Coast Yachts team care about their customers, and are great people. We have been enjoying sailing Goin’ Coastal and just love her. We receive a lot of “WOWS and NICE BOAT” from our friends on the dock and on the water.